In Cancun this week, everyone is on the edge of their seats for the Saturday, July 6 opening of the newest Krispy Kreme donut shop. Throughout the month, Krispy Kreme has been promoting its upcoming opening throughout the city with events and by handing out free donuts. For years, residents of Cancun and the Riviera Maya have been buying Krispy Kreme products from friends returning from trips to Mexico City, so to have the delicious donuts available right here in the area is sure to be an instant hit. The store will be the 100th location for Krispy Kreme franchise partner Taco Holding, a successful group who won the 2012 International Franchisee of the Year for Krispy Kreme. Taco Holding also has Krispy Kreme locations in Mexican cities like Mexico City, Cuernavaca, Monterrey, Leon, Puebla, Aguascalientes and Guadalajara, and we're thrilled that they've finally made the leap to the east coast. With a modern café-style design, the shop will feature hot donuts (what Krispy Kreme is known for! ), a kids' play area, a drive-thru and barista specialists to prepare your order. Krispy Kreme President Jeff Welch stated, "We are excited to announce the opening of Mexico's 100th Krispy Kreme store in the city of Cancun. Taco Holding has done a great job of bringing the one-of-a-kind taste of Krispy Kreme to our loyal customers throughout Mexico. In December of last year, Taco Holding opened the 500th international Krispy Kreme store in the city of Aguascalientes, so we have celebrated two important milestones in Krispy Kreme history with our Mexico team and look forward to celebrating many more in the years to come." "In 2004 we started a dream with the opening of the first Krispy Kreme store in Mexico," stated the Executive Director of Krispy Kreme Mexico, Ramon Soler. "Today, nine years later, we confirm our confidence in the Mexican market with our store number 100, in Cancun, Quintana Roo. Together, we have consolidated Krispy Kreme's leadership in our country and today we celebrate this great success." 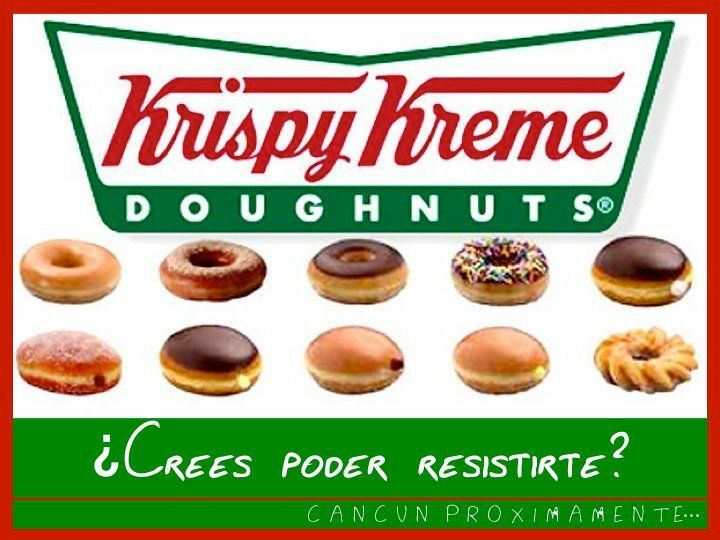 For more information, check out the Krispy Kreme Cancun Facebook page. This week, all of Mexico is buzzing with excitement over the country's latest cultural news. 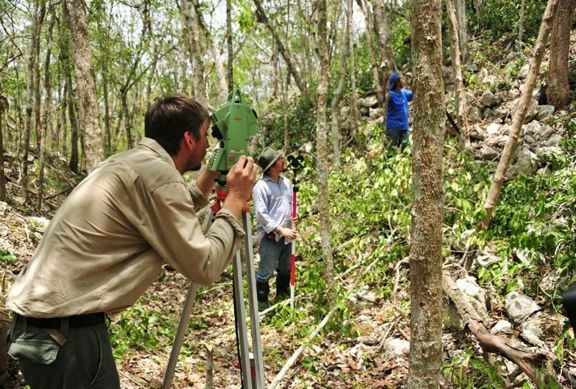 An old Mayan city has just been discovered by archaeologists working deep in the jungles of the Yucatan Peninsula. 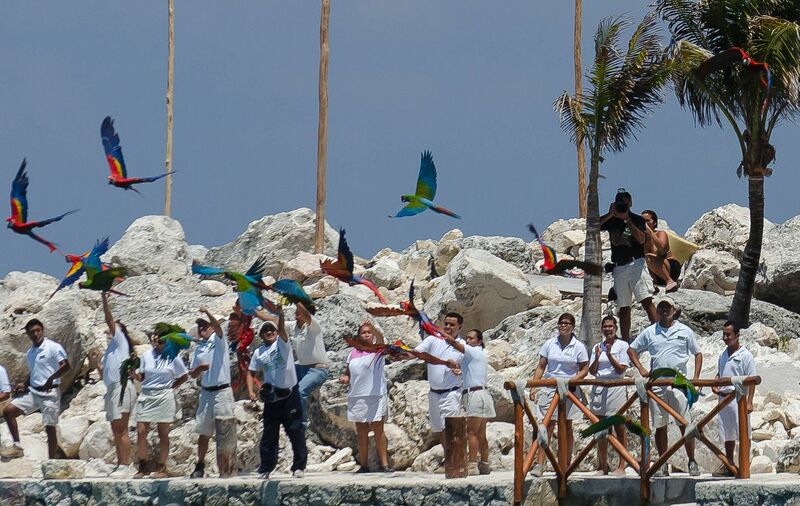 This latest site sits in the state of Campeche, about a six-hour drive west of the Riviera Maya. 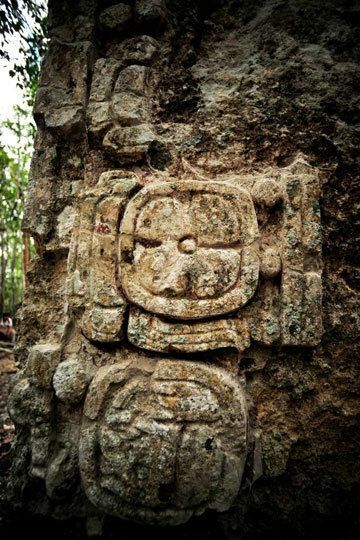 The new find has been dubbed Chactún, meaning "Red Rock" in the Mayan language, based on an engraving on one of the city's well-preserved stelae stating that former ruler K'inich B'ahlam "affixed the Red Stone (or Great Stone) in 751 AD." 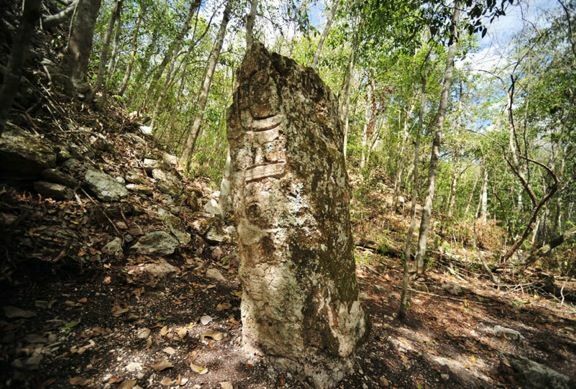 The full site covers an impressive 54 acres in the northern area of the Calakmul Biosphere Reserve, and features numerous monuments with inscriptions that over time will help archaeologists learn more about the complexities of Mayan culture. Although Chactún was just discovered a few weeks ago, archaeologists are already saying they believe the city ruled as a government from 600 - 900 AD. A three dimensional map has already been created based on extensive surveying of the site. 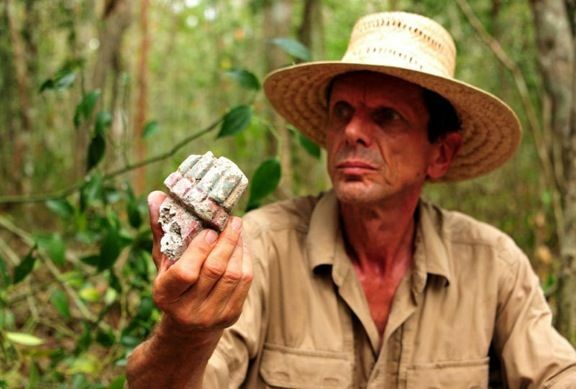 Expedition leader and researcher Ivan Sprajc said, "It is one of the largest sites in the Central Lowlands, comparable in its extent and the magnitude of its buildings with Becan, Nadzcaan and El Palmar in Campeche." Further exploration could dig up much more over the following years. Evidence shows that the city was re-used in later periods. Sprajc says, "These people may not have known the meaning of the monuments, as some of the stelae were found upside down, though they knew they were important and worshiped them, as ceramic offerings were found in front of some of the monuments." 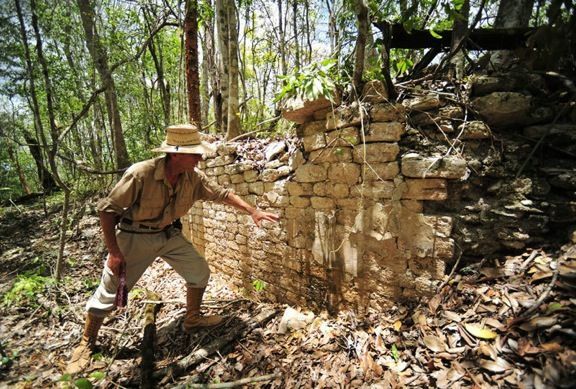 The entire Yucatan Peninsula is eagerly waiting for the day when civilians can have the chance to explore Chactún! 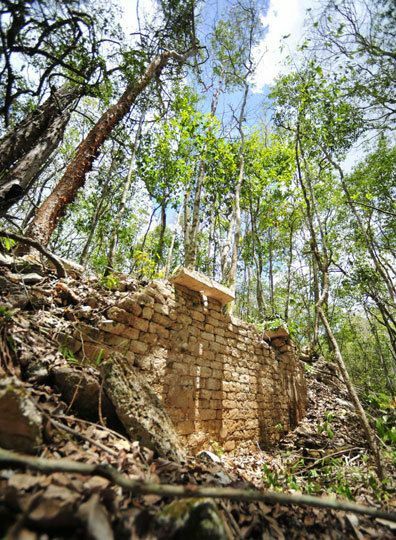 It will be fascinating to see how it compares to other Mayan ruins in the region. 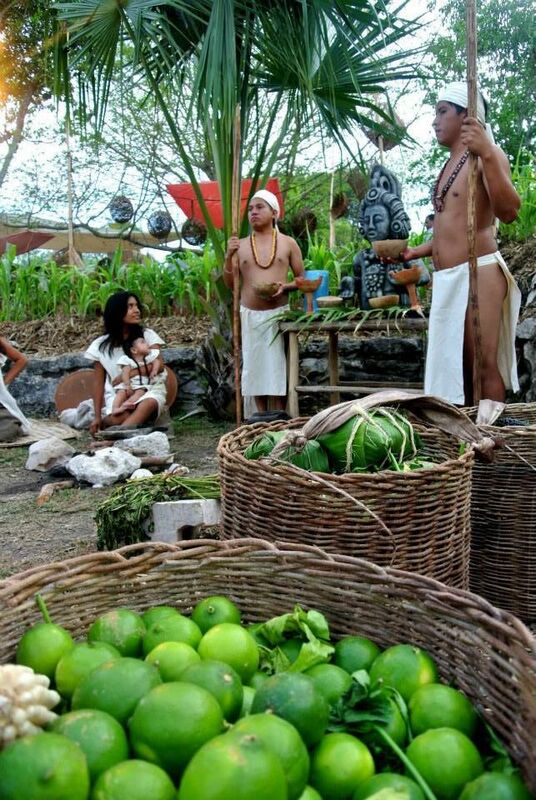 Last week was the Travesía Sagrada Maya (Sacred Mayan Journey), a popular event in the Riviera Maya that has been hosted by Xcaret for seven years. 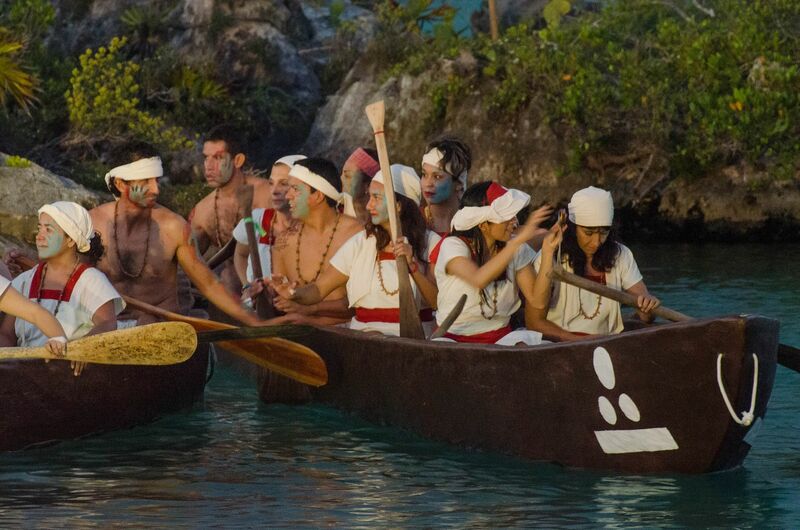 The three-day event recreates an ancient tradition of the local Mayans, where canoes are rowed from the mainland all the way out to Cozumel island so the Mayans can pray to the goddess Ixchel. The event began with an interactive Mayan market at Xcaret on Thursday evening, followed by a stunning show with dancing and blessings on the beach. 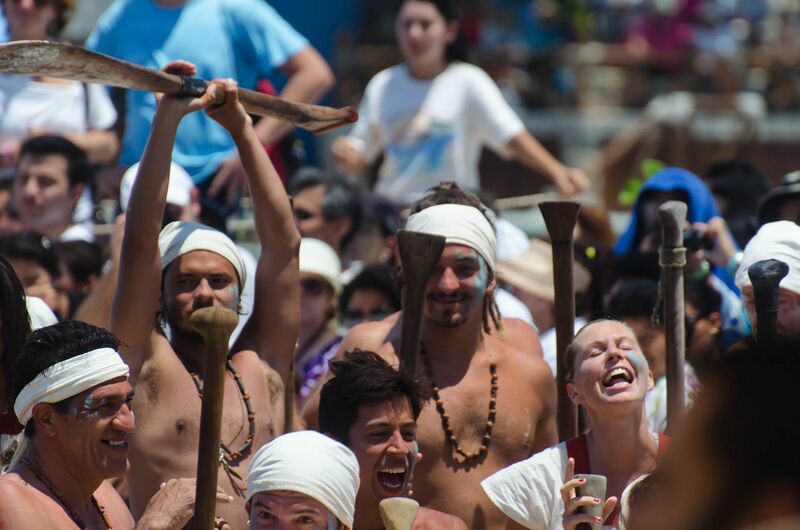 Friday morning at dawn saw the canoers set out from Xel-Ha park (a new location this time around) and into the open sea amidst cheers from the crowd that had gathered to support family and friends participating in the journey. 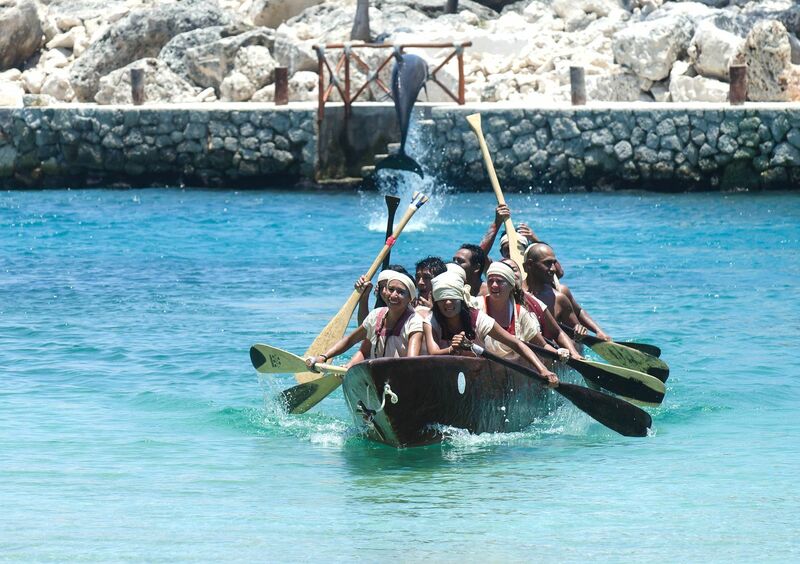 After spending the night on Cozumel, the rowers (in simple Mayan clothing) spent Friday morning rowing their canoes back to the mainland, where they were greeted by dolphins, macaws, dancing and friends at Xcaret in yet another beautiful ceremony. Thanks to Xcaret and Xel-Ha for recreating such a unique aspect of the Riviera Maya's Mayan heritage with the Travesía Sagrada Maya! Save the date! 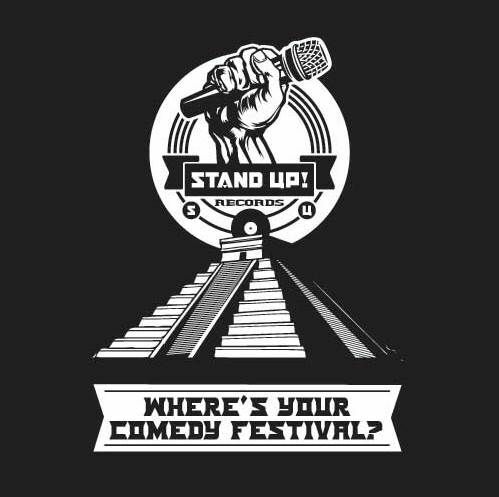 For the 3rd year in a row, the Akumal Comedy Festival will be held in the tropical beach town of Akumal, Mexico from May 1-3, 2014. This FREE festival will be held at different venues in the town of Akumal and other towns throughout Mexico's famous coastal region; the Riviera Maya. 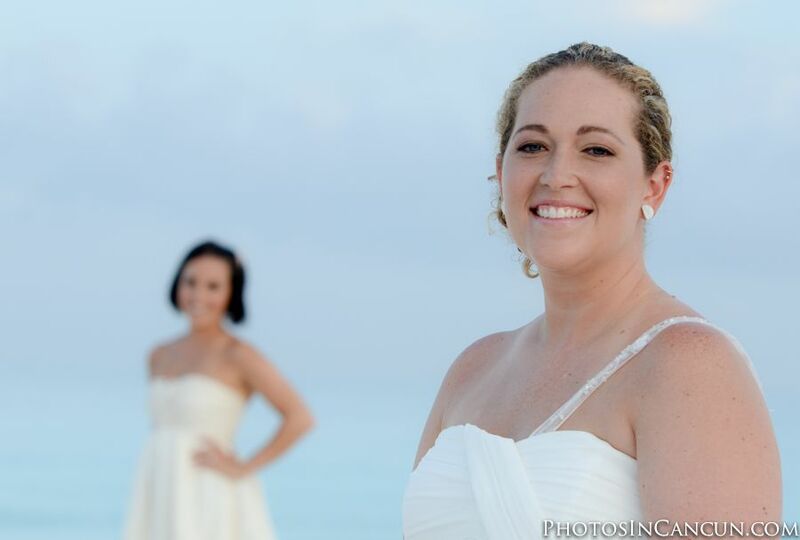 Professional comedians from the United States and Canada will be bringing laughter to the Mexican Caribbean for three full days of sidesplitting fun! Grammy Award winning president and founder of Stand Up! Records, Dan Schissel and comedian/actor, Gus Lynch (Saving Silverman, North Country, I Spy), are responsible for the inception of this rapidly growing event. 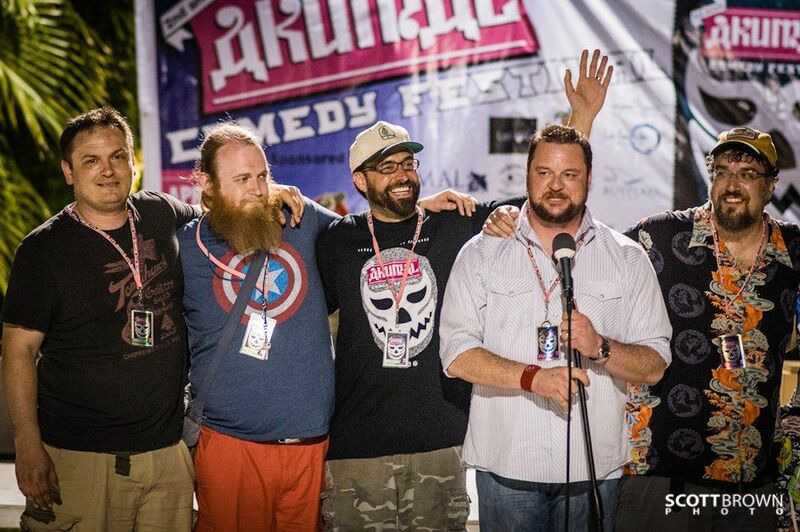 They aim to showcase the fastest rising stars in stand up comedy while promoting the people, restaurants and businesses of Akumal. 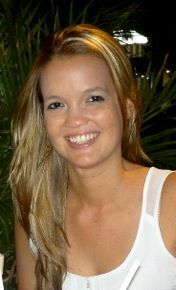 The official Akumal Comedy Festival website will be updated with special accommodation deals along with the schedule of events and comedians beginning next month at www.akumalcomedyfestival.com . Check the site often for updates! The continued success of this laughable event depends on the support of local businesses. Monetary and in-kind sponsorship opportunities are available for local businesses to get in on the jokes while promoting their business. Hotel owners and Residents who would like to offer discounted accommodations in Akumal to festival-goers, please contact Marieke Brown at marieke_white[at]yahoo.co.uk. Here in the Mexican Caribbean, we might not have seasons like spring, fall and winter, but we do have a unique season of our very own: whale shark season! 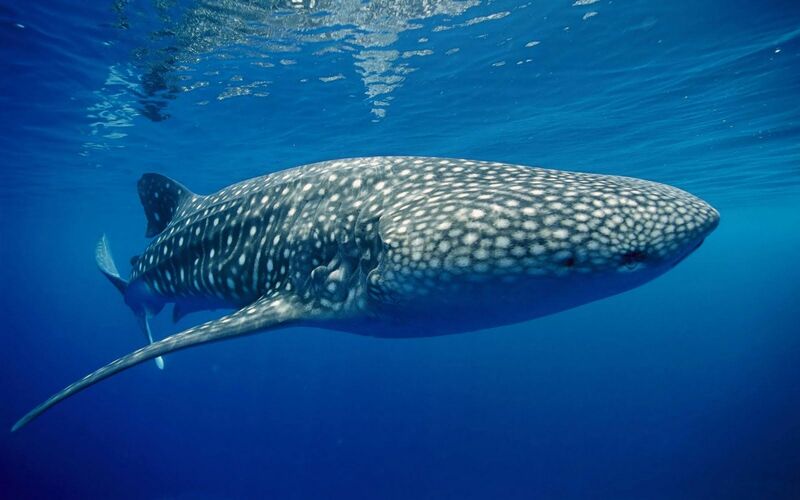 From May 15 through September 15 every year, whale sharks make their way down to the northern shores of the state of Quintana Roo to feed on plankton and presumably to enjoy a little tropical weather. My first encounter with whale sharks was just last summer. My husband Jorge, my best friend Nadia and I took a boat out of Solo Buceo Marina at Dreams Cancun Resort and Spa, joined by a group of Brazilians who were much better swimmers than we were. The ride out was bumpy and we spent about 45 minutes circling around in search of the whale sharks, but once the little boat reached our destination we were blown away. Several other boats were surrounding a herd of dozens of huge animals, with snorkelers and whale sharks swimming peacefully side-by-side. After letting the Brazilians on our boat be the guinea pigs, our guide Pepe grabbed my hand as I jumped into the choppy waters of the open Caribbean Sea. The boat captain had timed it so Pepe and I could easily sidle up alongside an approaching whale shark, and I caught my breath a little as I saw the shark’s huge gills rippling with the water just beside me. I felt as if I could reach out and touch the speckled animal, but Pepe had already warned us that we’re not to touch the wild whale sharks. I glanced behind me and saw the huge tail swaying side to side, so far away I could just barely see the outline, and suddenly realized how big the whale shark was. I swam between the whale shark and Pepe (still holding my hand) for a few minutes before the creature pulled ahead. About 15 minutes later, it was my turn to go into the water again. As I jumped, Pepe lost sight of our target whale shark, so we swam out a little before he spotted another one coming. “Put your head underwater,” he told me. 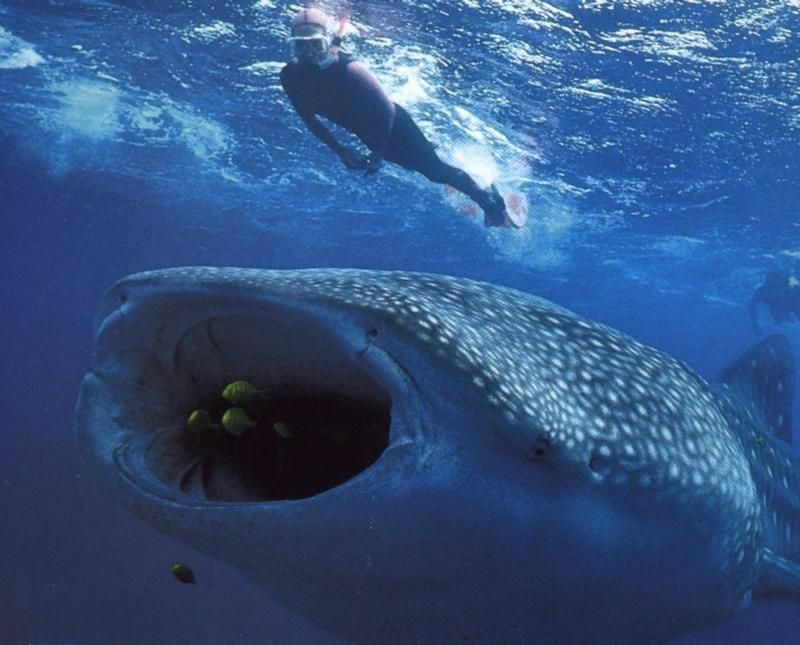 As I submerged my snorkel mask, I saw the giant, gaping mouth coming straight for me. A sudden fear of being accidentally swallowed whole by a toothless shark swept over me, but the whale shark turned aside just in time and we once again followed alongside it for a while before heading back to the boat so my husband could have another turn. I’ve always been a bit panicky in the water and I’d spent all week stressing about what it would be like to swim next to a 10-meter shark, naturally. However, once I was in the water, the whale sharks calmed me down immediately with their slow swim and laid-back demeanor. 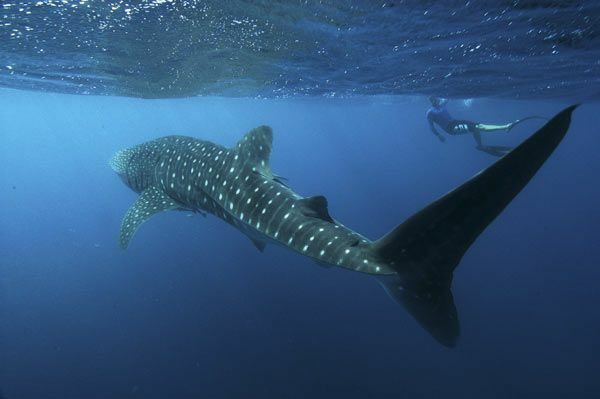 This season, I hope to do the whale shark swim again! Congressman Ramón Loy Enríquez has presented the congress of the State of Quintana Roo, Mexico with a proposal for animal rights. The congress is examining the proposal presented by animal rights advocates to apply tougher sanctions against those who mistreat animals. In this proposal, sanctions could range from a fine of one hundred days of minimum wage, up to two years in prison. Congressman Ramón Loy Enríquez, Chairman of the Committee on environment and climate change, presented to the plenary session of the State Congress a reform to the criminal code that will include the crime of animal abuse, and establish penalties from six months to two years of imprisonment and 100 to 400 days of minimum wage fine for those who break the new law. The sanctions will be applied to all who carry out acts of cruelty or abuse to any animal species. The idea, proposed to the legislature, is helping to lay the foundation for awareness of these issues that are of a collective benefit to the procurement of better environmental conditions and for the lives of animals. Ramón Loy Enríquez also proposes jail time for causing the death of an animal with the maximum sentance being up to 4 years in prison. This initiative exempts animals that are classified as animales for food production in accordance with the Animal Welfare Act. If the methods of animal abuse endanger the life of the animal, or if the abuse prior to the death of the animal causes severe suffering, the legislator proposes to increase the penalties by at least 50 per cent. The proposal is being analyzed by the legislature to decide if the current laws regarding animal welfare should be reformed or if the a new law should be enacted to include programs to provide and foster the commitment to responsible animal ownership. 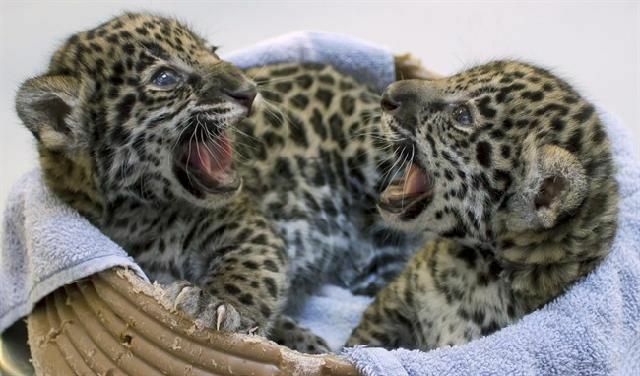 The new law also contemplates sanctions and punishment for those who allow the irresponsible breeding animals. Cancun and the Riviera Maya have been among the world's top vacation destinations for several decades now, with travelers flocking to the white sand shores to leave all cares behind in a tropical paradise. Recently, however, the region has begun to diversify its market by catering to groups, events and conventions. The country of Mexico hosts over 2,000 events every year, with just over 30% of those events occurring in the Cancun and Riviera Maya area. 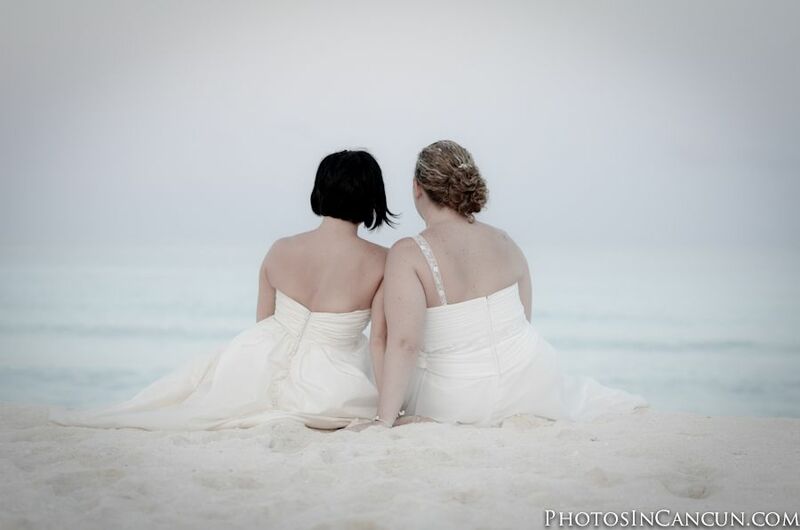 Since 2010, the groups, events and conventions market has grown at least 30% and counting, mostly in the Riviera Maya. In addition to many smaller private events, our little corner of the world has also seen immense public events, festivals and more. In April, Cancun hosted the 12th Mexico Showcase and Travel Expo 2013 for over 100 meeting planners from the US, Canada and Mexico. This summer, more than 3,000 travel agents from all over the world will be in town for the Flight Center Global Gathering. The huge Tianguis Turistico, a coveted event among every Mexico tourist destination, will finally make its way to the beaches of Cancun in 2014. Mexico's Caribbean coast was once criticized as an area with little culture, but several recent culinary expos have locals and visitors quickly changing their minds, turning Cancun and the Riviera Maya into a top foodie destination thanks to incredible dishes and chefs from all over the world. 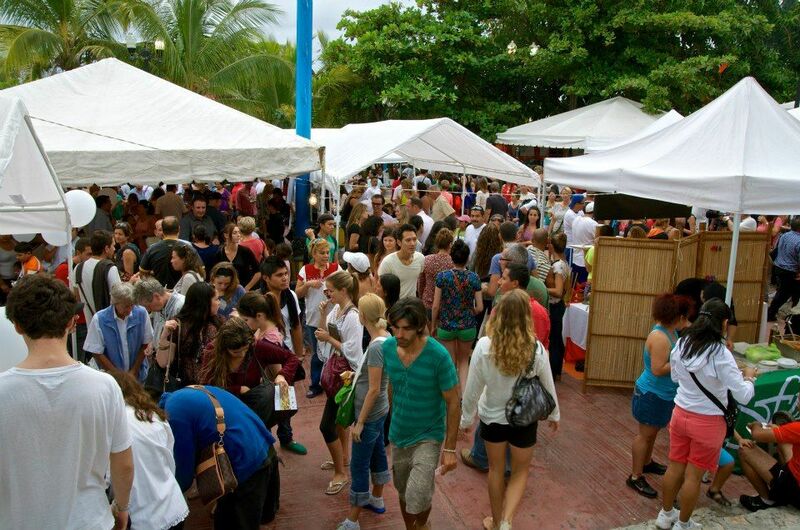 Taste of Playa is held every fall since 2009 in the heart of Playa del Carmen, right between 5th Avenue and the beach. Dozens of the Riviera Maya's favorite bars and restaurants serve samples of their favorite recipes to thousands of attendees who walk in from off the street. Check it out again this year on November 24, 2013! 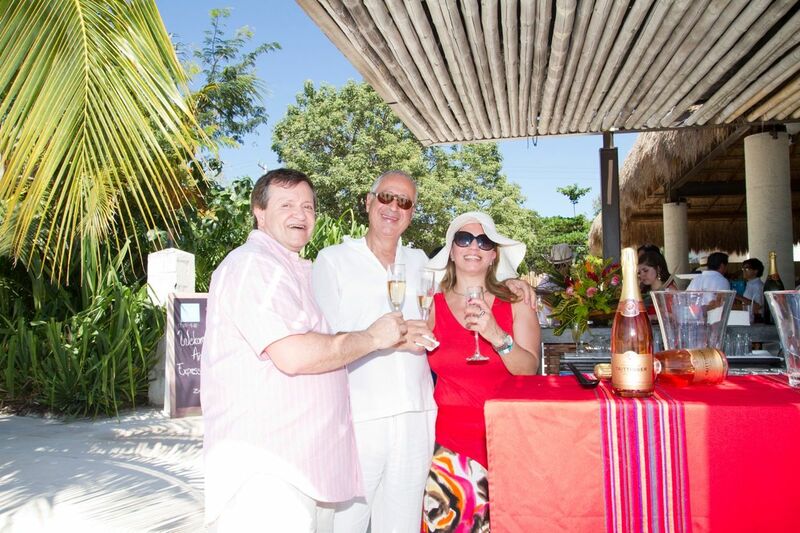 The Cancun - Riviera Maya Wine and Food Festival drew in renowned international chefs for tastings and demonstrations at top area resorts and restaurants two years in a row, with solid plans to continue for a third year in 2014. Adding to the region's cultural mix is the Riviera Maya Film Festival, which offered hundreds of free film showings in beautiful indoor and outdoor venues in Cancun, Holbox, Puerto Morelos, Tulum and Playa del Carmen. Plans are already being made for a third film festival in 2014. The Ritz Carlton Cancun has been home to several annual Summer of Sony events, with the world's top celebrities stopping by to promote their upcoming movies. Mexico is currently ranked as the number 20 destination by the International Congress and Convention Association, and over the next year aims to climb to the 16th spot. The increase in festivals, events and conferences in Cancun and the Riviera Maya have made the area an impressively diverse and exciting place to be, adding to the unique local culture with the stunning natural beauty as an incredible backdrop. The Justice Department announced Monday that the U.S. Attorney General, Eric Holder, will travel to Mexico to discuss with the country's top law enforcement officials ways to "deepen" bilateral cooperation on judicial matters. Holder will meet with Mexican Attorney General, Jesus Murillo Karam. He will also be participating in meetings with other judicial officials from the United States and Mexico as part of his one-day visit on Tuesday. The meetings will all be private and their objective is to allow officials to analyze ways to strengthen cooperation between U.S.and Mexican officials on judicial and police matters, Holder's office stated to the press. The Attorney General's visit will come on the eve of President Barack Obama's trip to Mexico and Costa Rica, due to take place May 2nd through the 4th focusing on the issues of public safety in the region. Mexican Interior Secretary, Miguel Angel Osorio Chong, was in Washington last week to sign an agreement to launch a new phase of the Merida Initiative to fight the trafficking of drugs. Obama's visit will serve to revitalize the bilateral agenda and to direct more resources toward the Merida Initiative, according to authorities of both countries. Mexico and the U.S. have been neighbors for long but it is only recently that both the countries have realized the potential of economic co-operation. American investors now prefer Mexico for Latin America exposure leaving Brazil behind. This trend is in vogue due the varied opportunities offered by the Mexico real estate. Brazil is undergoing economic distress whereas Mexico displays a stronger GDP growth. Mexican economy was resilient to recent global economic meltdown and hence has been maintaining stability. Also there has been stable wage growth which has made it a better market than China where wages rose steeply. According to fund tracking firm EPFR Global in Cambridge, Mass it is stated that American retail investors buying up mutual funds and exchange traded funds from their Ameriprise Financial advisors and their home broker accounts pumped money into emerging market equity funds for the 11th straight week in a row. Investors would obviously go for a market which shows signs of growth. Mexico totally fits the bill as it is a promising and upcoming economy with a booming travel and real estate sector . With the new government policies the country is transforming into market oriented. It is now realizing its potential and how it can be mutually benefited by maintaining cordial relations with its neighbors. Being located in the heart of Playa del Carmen, apart from the world class services, Taj Oceanfront and Beachside Condo Hotel also provides its guests easy access to local shopping, restaurants, and attractions. This is why it has been included in this year’s Top 25 Luxury Hotels in Mexico by Travelers' Choice 2013 by TripAdvisor. Condo Hotels Playa del Carmen is proud to announce that their El Taj Oceanfront and Beachside Condo Hotel has been included in this year’s Top 25 Luxury Hotels in Mexico. This is the second year the hotel has been recognized by the popular consumer review site. Travelers' Choice 2013 is a list curated by TripAdvisor based on customer reviews for hotels around the world. The popular website for vacationers takes a detailed look at reviews and ratings to determine the top 25 hotels in a number of categories. El Taj has been ranked 15th on the list of the Top Hotels in Mexico. In 2012, they were ranked in the Top 25 for the categories of Top Hotel, Top Luxury Hotel and Trendiest. On TripAdvisor, El Taj can always be found in the top 10 out of 183 Playa del Carmen hotels. For Playa del Carmen hotels on the beach, El Taj is an exceptional location with plenty of amenities. 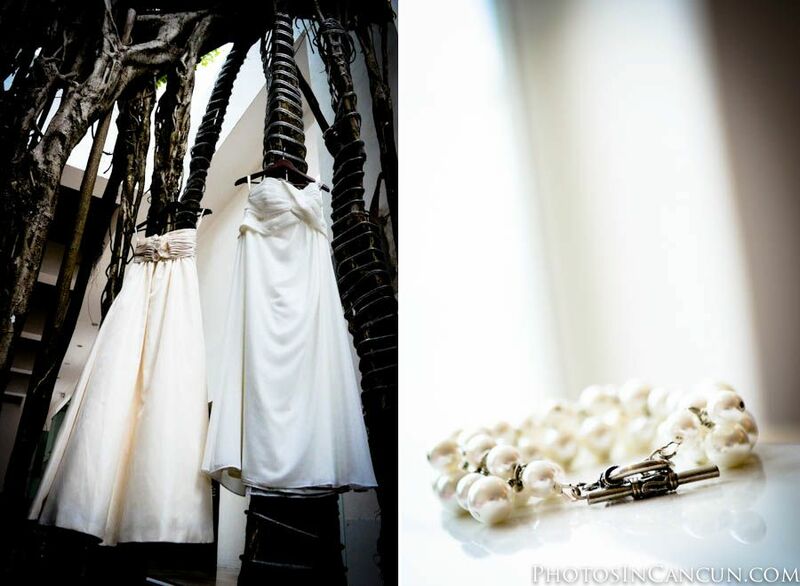 The decor is Bali-inspired and the property lush with native plants, waterfalls, and koi ponds. As a condo hotel, guests are able to enjoy the comforts of home while on vacation. Condo sizes range from a private one bedroom to a spacious four bedroom. The location is perfect for any disposition, too. Visitors can head out for Mexico excursions and adventures like fishing, hiking, and scuba diving. The hotels are close to shopping and nightlife in the heart of the city. Guests can also spend quality time at the exclusive Indigo Beach Club. In addition to El Taj, Condo Hotels Playa del Carmen has a variety of different properties near the famous Fifth Avenue. Each one is distinct and offers a unique vacation opportunity. While the world is recognizing Mexico’s potential, its good old neighbor, the U.S., isn’t shying away. The U.S. has accepted that both countries can benefit each other by maintaining a cordial relationship. An official declaration by a top official at the U.S. Chamber of Commerce states that there has been an increase in interest in Mexico among U.S. companies. 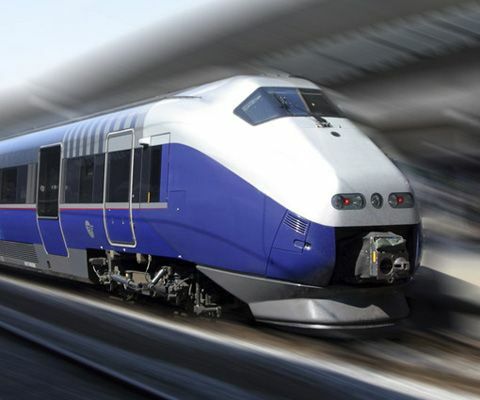 The initiative of Mexican government to open up more private investments, develop transportation, and make the telecommunications sector competitive has appealed to the U.S.
Mexico is Latin America’s second-biggest economy and has the third-largest proven oil reserves in Latin America after Venezuela and Brazil. 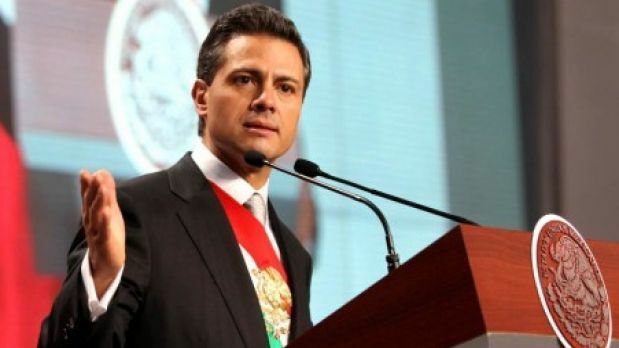 The new President of the country, Enrique Pena Nieto was always pro-market and promised to open Pemex, a state-owned oil company, to more private investment. President Pena Nieto also aims to frame a proposal to be presented before the Congress regarding the same. After the late President Lazaro Cardenas, Pena Nieto’s initiative may be the the biggest energy-industry overhaul. Seventy-five years ago late President Lazaro Cardenas seized oil fields from British and U.S. companies and is regarded as the person who secured Mexico’s vast oil profits for its citizens. Now the responsibility to use this natural resource for the wider benefit of the country lies on President Pena Nieto, who is shouldering it very well. 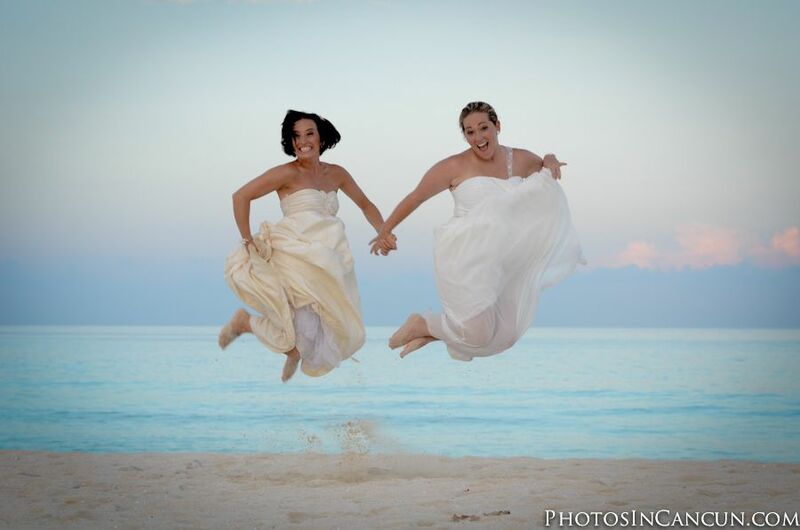 The service and hospitality of Cancun are world renowned and awards serve as the cherry on top. Recognition for excellent service is most awaited for any institution as is the reward for hard work. It is a matter of great pride for seven of Cancun’s hotels and restaurants as they are the recipients of the prestigious AAA Five Diamond Awards. With these awards, Cancun has become the recipient of highest number of awards this year amongst any other destination in Mexico. Cancun, located in the northern part of the southeastern Mexican state of Quintana Roo is a very popular tourist destination. 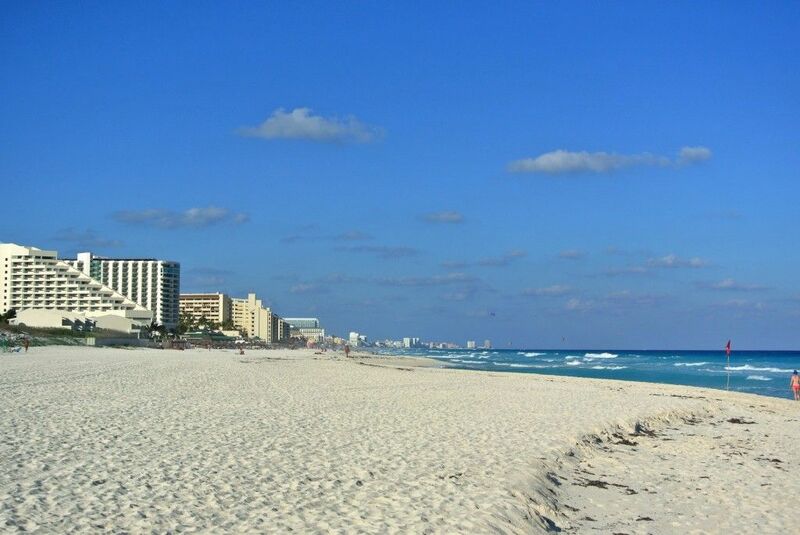 Cancun's warm, white powdery sand beaches and turquoise crystal clear waters attract vacationers from all over the globe. With sun, sea, sand, and vibrant nightlife, there is no dearth of fun, entertainment, and luxury. Cancun attracts visitors of all ages, be them young, old, couples, singles, or families, the city has something to offer for everyone. AAA Five Diamond Award is the highest level of the AAA Diamond Ratings System for restaurants and lodgings. These awards are administered by AAA formally known as the American Automobile Association. AAA began in 1902 as a federation of independent motor clubs. In 1937, the first AAA representatives were hired to inspect lodgings and restaurants, and in 1963, AAA began assigning ratings from ‘good’ to ‘outstanding’. Today these awards are one of the most coveted recognition for hotels and restaurants worldwide. Mexico under the leadership of new President has been displaying great business zeal. After making arrangements with world’s strong economic leaders, the country has ventured into the State of Kuwait. This agreement is the first ever by Mexico with a Muslim or Arab country. Under the agreement, both the countries will mutually help each other for boosting and protecting investments. The agreement is a part of an approach to expand the bilateral trade relations between both the countries. On behalf of the Kuwaiti Government, Samih Johar Hayat, the ambassador to the United Mexican States and Mexican Minister of Economy Ildefonso Guajardo Villareal signed the pact. The signing ceremony took place at headquarters of the Mexican Ministry of Economy. It was attended by senior officials from both the countries. The validity of the agreement is for 10 years and hence after will be renewed automatically for another 10-year mandate. This will provide the investor long-term stability and insurance. This agreement is due to be referred to the National Assembly (Parliament) of Kuwait and the Mexican Senate for endorsement. The agreement has been designed to touch upon the aspects of protecting all types of assets, rights, and properties such as rents, mortgages, companies, stocks, bonds, financial loans and intellectual rights. It addresses various topics and legal aspects, such as issuance of permits for Kuwaiti entrepreneurs, facilitating launch of Kuwaiti businesses, protection of enterprises against eventual protective measures, namely nationalization and expropriation. In such eventualities, it ensures full compensation for any damage incurred by the Kuwaiti investors. It also addresses methods to resolve disputes by resorting to international arbitration. Ambassador Hayat regards this agreement as substantial in bolstering cordial relationship between the countries. It will boost the economic, commercial and investment cooperation, as well as the distinctive political ties, between the two countries. He added the cultural, health and educational sectors will be considered in future for a holistic approach. It is indeed a great step for both the countries to open up to the emerging markets of the world.